WordPress has become one of the fastest publishing platforms for promoting web contents for different organizations and business start-ups. With a great attachment to blogging, web developers are devising means through which content can improve traffic on websites and various online platforms. So, if you’re are a web developer who works for a web development company, there are certain key concepts you need to understand about content management system. Your knowledge about web management can enhance your professionalism in enhancing the frequent visits of readers and viewers to your web page consistently. One thing that can facilitate consistency and professionalism is your grounded knowledge about the use of plugins. Plugins are software programming features which can be used in improving the function of other computer programs. As a web developer, your knowledge about web content management depends heavily on how you can incorporate plugins for facilitating the improved functioning of web pages. These plugins will be discussed below, and you will have a description of how you can use them in enhancing WordPress engagement. Managing feedback can be less stressful with this WordPress plugin. Web development companies know the value of feedback which clients offer to their respective societies and businesses. As such, as a web developer, you will benefit a lot if you can incorporate this plugin into a client’s website or your website. This will help web owners have an excellent platform through which all feedbacks can be managed efficiently without any form of displacement. The essence of feedbacks is to know what you are doing right or wrong in providing for your clients. So, it’s a good idea to see that a set of friends, family, and strangers are drawing your attention to things you never thought were wrong. Bugs can invisibly ravage the effective use of websites. Bloggers can find it difficult to know what is obstructing content publication. But as a web developer, you can add a debug bar to your web pages to help monitor the unwarranted activities of bugs on these pages. So, all activities on your blog will be displayed on a debug bar to help you notice signs and warning which you’d hardly notice when you don’t have this WordPress plugin. For supporting the standard practices of building themes for your blog, you need Theme Check plugin. Themes are essential components that a web development company incorporates into the design of blogs and web pages. If you want to meet up with the standard of the latest practices, you should get this Theme Check tool. It is used to check for inadequate mismatch of themes used by the WordPress user. So, when themes don’t match with contents or images, a web developer can use this plugin to ensure the use themes that match the contents of a blog. This plugin makes blogging easy for users. Here, users don’t have to log in their usernames over and over again on a particular blog post. This is because logging off and logging on will be done automatically for users. So, coming across a particular blog, you will only need to log in once and the User Switching, if installed, can manage multiple users on a blog on a daily basis. Developers in a web development company know the usefulness of WordFence. This is because web developers are much aware of the attacks that ruffle the efficient use of blogs. Apart from checking for attacks, WordFence can also be used for monitoring traffic on web pages. 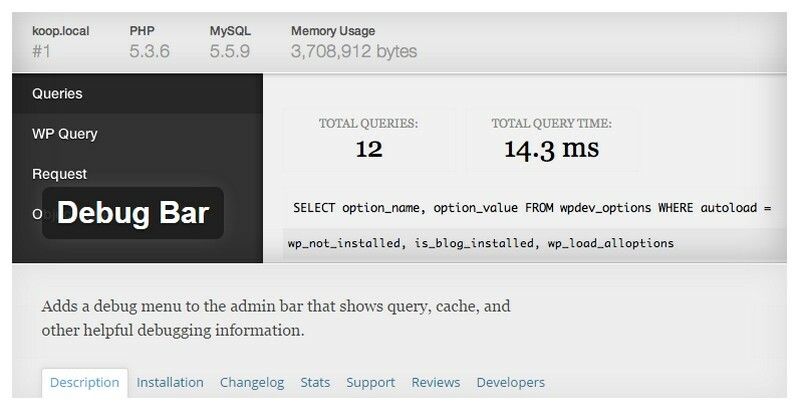 So, web developers should always ensure that contents are effectively managed with the use of this WordPress plugin. This plugin can help your regenerate themes or forms to suitable sizes for your site. Depending on the number of images or themes you want to work on, Regenerate Thumbnails can help you reshape these items to fit angles in your site. 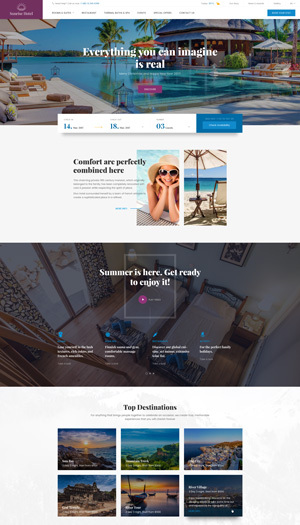 This images and themes can go side-by-side to facilitate an attractive and interactive web page. This plugin is very effective. If you are not happy with the contents of your site, and you want a new look, this plugin is the best software for solving the problem. Mistakes can happen, and you may have the need for a website change. Clients may not be comfortable about certain aspects of your site. So, when clients bring in complaints, you know what you should do. Erase the contents, themes, and customization, and you can start building a new one all over again. This should only be used when necessary. Backups are very vital because you have to be prepared for the unexpected events. Web sites may crash, and hackers can also hack into your website. So, to prepare for this impending crisis, web developers should install this plugin. This is to ensure that you have a backup of files, plugins, content, images, and themes making it easy to retrieve them when a site crashes. If you want to serve your clients better, you need to recognize the importance of plugins. Use these plugins to enhance the function of your sites. The purpose of creating a site varies from one person to the other. You should use the right tools to ensure that your site is up to standard. As a web developer, your knowledge of these plugins will help you enhance WordPress sites fortifying them against attacks. Apart from reducing the possibility of hacking, you will also improve the efficiency of web pages.